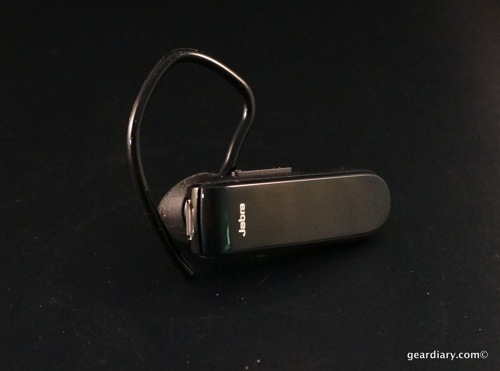 If you are in the market for a simple, inexpensive Bluetooth headset you’ll want to check out the Jabra Classic Bluetooth Headset. If you are looking for a way to have handsfree conversations but don’t want to spend a lot, or are prone to losing your headset, this no frills accessory may be for you. $39 Check it out. 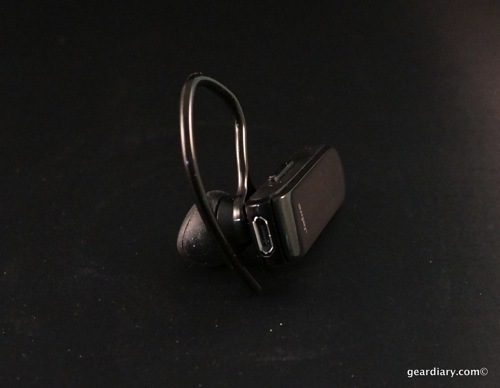 You could spend a small fortune on a stylish Bluetooth headset that is packed with features but if you are in the market for a simple headset that works well and won’t break the bank you’ll want to check out the Jabra Classic. This handsfree device is just about as simple as a headset can be yet it works well and gets impressive battery life. Here’s a Gear Diary in 90 Seconds look. As you can see the Classic has a simple, traditional design. There is nothing complicated or fancy here but the headset does come in three different colors. A physical volume up/down button on the upper side of the Classic is easy to adjust without taking it off. An on/off switch in the bottom of the headset makes it easy to turn the headset on and lets you make sure the headset it turned off when you won’t be using it for an extended period of time. You don’t really have to worry too much about that however since this small device gets up to 9 hours of talk time and has 9 days of standby time. The extended standby time is possible thanks to Jabra including their special Power Nap battery saving mode. This shuts the headset down completely when it is not used for an hour. To wake the Jabra Classic up after it has entered power saving mode you simply press the answer/end button. The Classic is simple but it still has voice guidance that tells you how to pair your mobile device, lets you know the current battery charge and lets you know its connection status. The entire back portion of the headset serves as the call button. The headset ships with two earhooks. 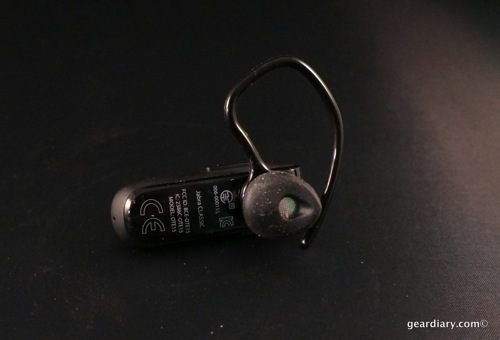 If you don’t want to use them you can swap in the “ergonomically-designed Eargels”. 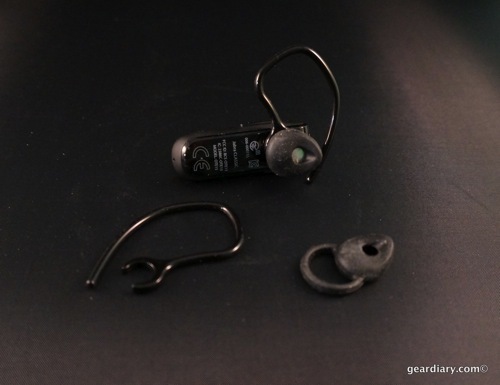 These will hold the headset in, rather than the ear hook holding of over and around, your ear. The Classic employs Jabra’s HD voice and the sound coming through it is more than acceptable on both sides of the conversation. Finally, the Jabra Classic has Bluetooth 4.0 and offers wireless streaming from any A2DP enabled device. That means you can listen to audiobooks on the go when you aren’t speaking on the phone. The Jabra Classic isn’t fancy. At $39 it is inexpensive without being cheap. It you are prone to losing your Bluetooth headsets this is a great option. If you just need an easy, handsfree way to have a conversation this is a great option. If you want something sporty with tons of bells and whistles… look elsewhere. Check it out here on the product page.